I got the inspiration for this [tag]coaching softball[/tag] tip while at practice last night. 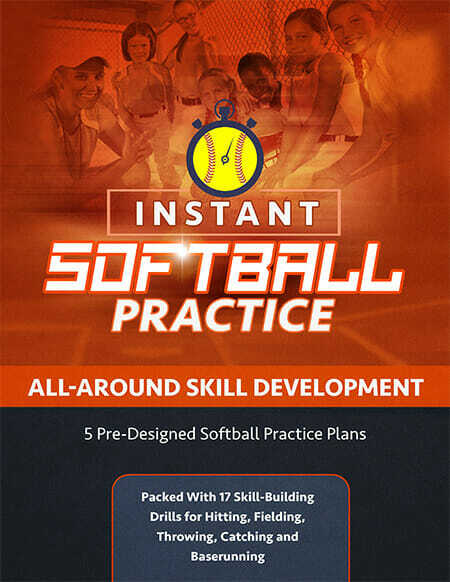 It includes a fresh idea on for [tag]softball hitting drills[/tag]. Try it out and let me know what you think! Divide the players into 2 groups. 1 plays defense, the other hits. If you do not have enough to fill both, just fill in the infield. The hitting team is on a 3 minute time limit. Each player gets 1 pitch, if she gets a hit (if short players you need to decide if it was a hit or not) she continues hitting. Foul Balls, Strikes or no swing mean the batter is out and the next hitter is up. Any hits are a point. Hits are determined by the [tag]softball coach[/tag], or the defense not making the play. There are no baserunners in this drill. After 3 minutes, switch teams and proceed again. You can get an inning completed in 7 minutes. With that said, 21 minutes gets everyone a good number of swings. I normally make the loosing team retrieve any [tag]softball[/tag]s that were not fielded. The idea is to keep it moving and make the batter switch quick. 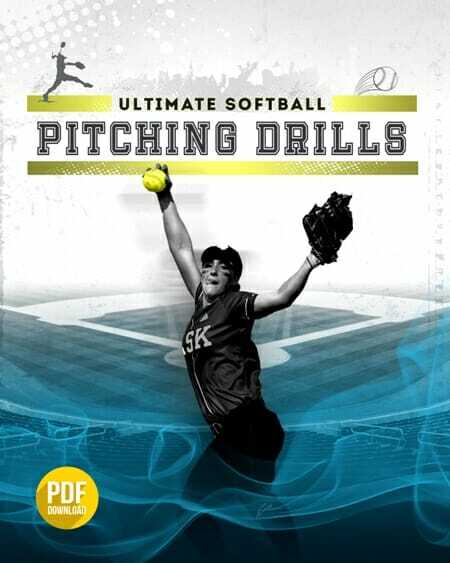 You want to get as many pitches thrown as you can in 3 minutes.